This a fast paced work of commercial fiction with short chapters which would work well as a holiday read. The story is told from the perspectives of the mother and daughter and it is this which I liked best about the novel. The daughter's survival in the first few days after the plane crash was very interesting but some aspects seemed too impossible for me to suspend my disbelief. For example, when her wound is described as filled with pus and yet a day or so later the infection is gone and the wound is scabbed over (this with a body weight that was already unhealthily low, excessive physical endurance with severe inures, lack of fluids, nutrition or antibiotics). I was given a copy of this book by the publisher on Netgalley in exchange for a fair review. 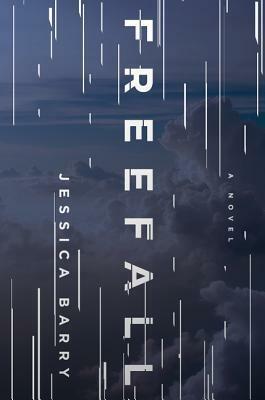 Sign into Goodreads to see if any of your friends have read Freefall.